The insurance industry is not generally known for its straightforward wordings, with many technical terms that appear to have come straight out of the Victorian era…or maybe even further back into history. While things have certainly moved forward a lot in most recent times, we still have a long way to go to becoming straight talking. This was brought into focus this week when BBC’s Money Box discussed ‘The cost of a no-fault accident’. 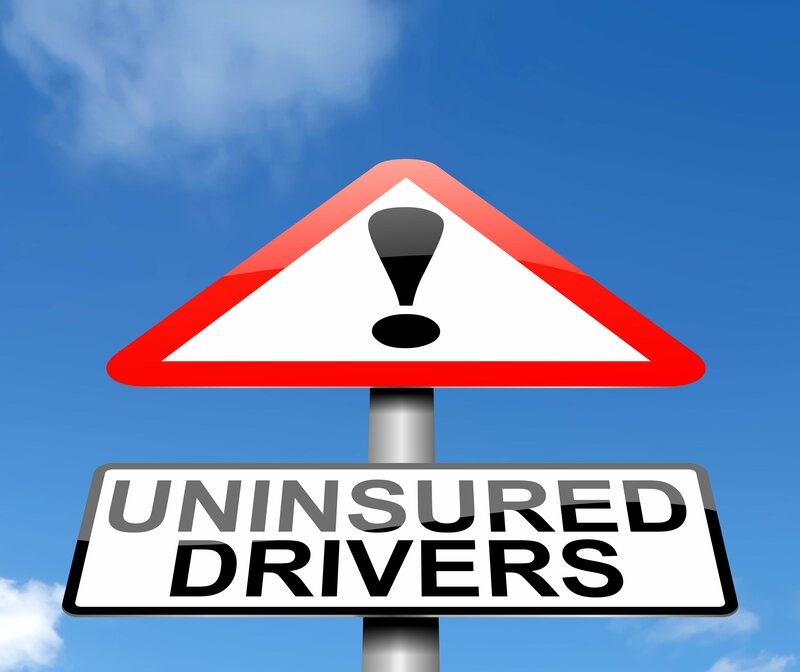 The programme highlighted that more and more people are finding that, even if they have disclosed motoring incidents that were indisputably not their own fault, at renewal their premiums have risen considerably as a result. Paul Lewis, together with reporter Dan Whitworth, took a look at fault versus no-fault claims, what they mean, and why sometimes a no-fault claim can cost a policyholder more in the long term. There really are only two types of claims when it comes to motor incidents – those when the policyholder is at fault and those when the incident is caused by someone else (the third party). In that respect, the insurance industry has it spot on. We stray from the straightforward, though, when an insurer pays out to a policyholder for a claim that’s not their fault, with a view to recouping that pay out from the third party who caused the damage. This is called ‘subrogation’. So, in the case of the Money Box example, in which damage was caused by hail – an extreme weather event – there was no way for the policyholder’s insurance company to recoup the money they paid out for the claim and it therefore affected the following year’s premium. Many people mistakenly believe that if they have a no-fault claim, they need not mention this to their insurers. This is not the case and, fault or not, if you fail to disclose the details of any claim to your insurer, your insurance will be invalid. Even if you renew with someone else, most insurers will ask for details of claims going back between three to five years, irrespective of fault. Insurance premiums generally rise in cost every year, and this is especially true in the year following a claim. This can seem pretty unfair, especially if a claim was not your fault. Some insurers’ statistics, though, show that if a person has had one motor insurance accident, they’re more likely to have another. Even if you’ve protected your no claims discount and you’ve reported a no-fault accident, while your discount should be unaffected, your premium may still rise. This is because the discount is applied after all other factors are taken into account. 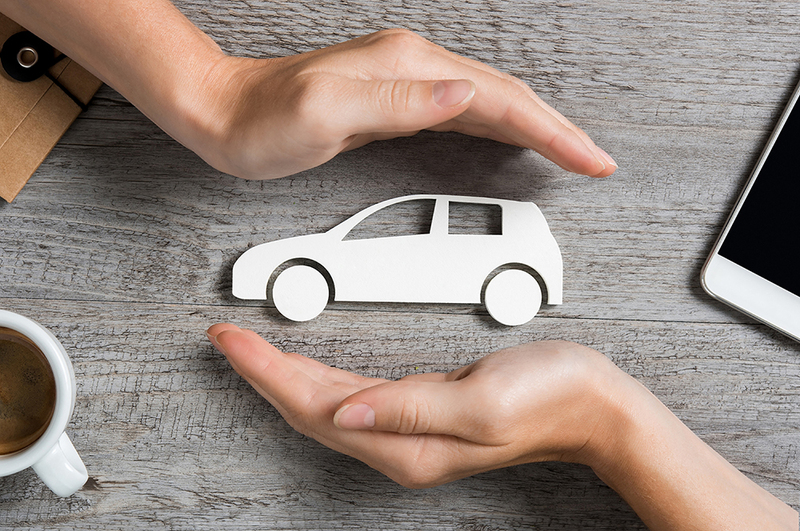 Today, finding low cost motor insurance is a piece of cake, with many options available at the touch of a few buttons on online comparison sites. This can make choosing insurance through a broker feel quite archaic. Your insurance broker is on hand not only to help you to secure the most suitable insurance for your needs, though. They should also be there for you to see you through the process of a claim, adding real value by taking the burden from you and liaising with your insurer on your behalf. Your broker will also be able to advise you of the best way to handle any claims, and how your claims may affect your premiums. 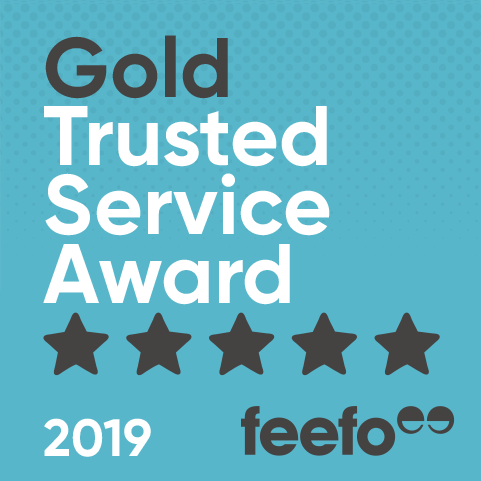 The team at Ryan’s are on hand to help you find the most suitable policy for your unique requirements, and to ensure your claims are dealt with quickly and fairly. To find out more about motor insurance from Ryan’s, please call the Private Client Division on 01473 343300 or for business cars our Enterprise team on 01473 343491.